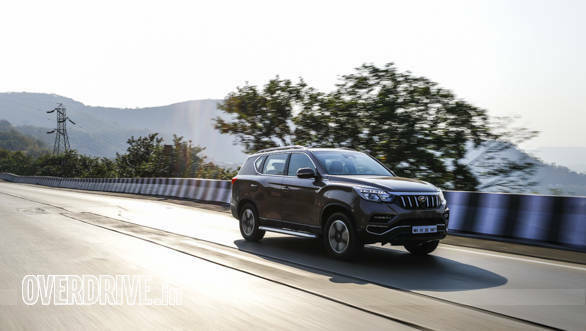 The Mahindra Alturas G4 is the most promising new entrant in the body-on-frame SUV space. It comes across as a well-thought but functional package. 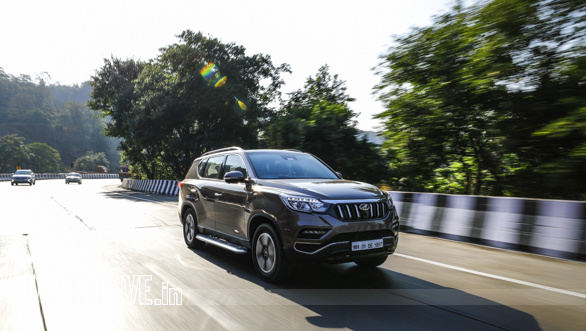 Add to this a good mechanical package and a sense of luxury not seen before in this segment, and we have a serious challenger to the dominance of the Toyota Fortuner and Ford Endeavour. But, expectedly, it's not perfect. Here's more on Mahindra's new flagship. 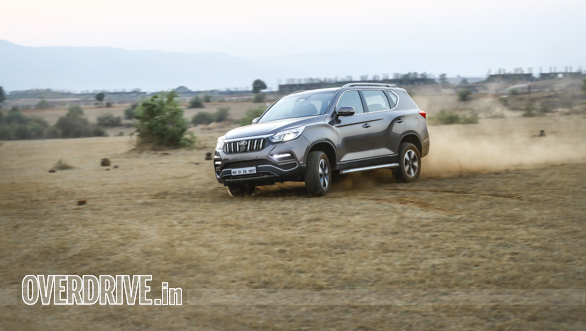 The Mahindra Alturas G4's biggest draw. It starts at Rs 26.95 for the 4X2 AT variant. This is almost at par with the base Ford Endeavour but about Rs 1.3 lakh less than an equivalent Toyota Fortuner. But this isn't the one you should be looking at. The top-spec 4X4 AT is Rs 29.95 lakh. 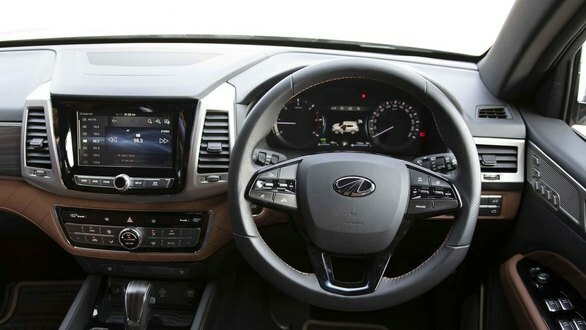 The three lakh premium seems a bit much at first but one you see the features on offer its makes for great value. Also, this is three lakhs cheaper (ex-showroom) than an equivalent Toyota Fortuner. The Alturas G4 is a significant step up when seen alongside the competition. There are numerous features not seen in the other cars in this segment. There is a 360 degree camera, an extensive and well-laid out MID, sunroof, TPMS, easy access seating, ventilated front seats and more. Safety too is class leading. There are nine airbags and numerous active safety features and off-roading aids. The serious 4WD transfer case is a massive bonus too. 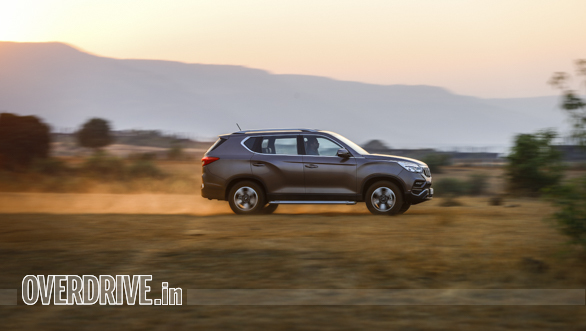 The Alturas G4 pummels our bad roads into submission. The SUV absorb all kinds of bumps without drama. The suspension too nevr lets you know its is working hard. Sure, the bobbing sensation these ladder-frame SUVs are know for does rear its head under extreme conditions, but you are unlikely to be find yourself in those situations in day to day driving. The 18-inch high profile tyre are one of the few differences between this and the Ssangyong Rexton G4 available in other markets. The 20 inch wheels look much nicer but the smaller wheels make for more comfort. 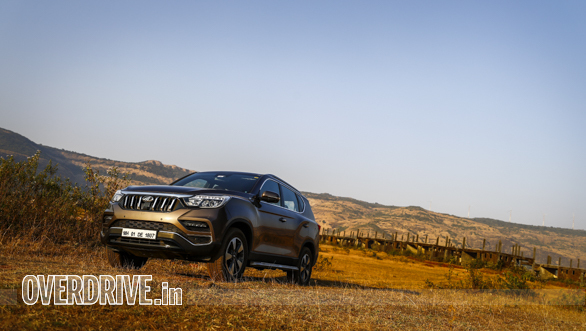 The Mahindra handles reasonably well for a car of its weight, height and construction. There is roll but it is controllable. Isn't so nice is the steering. It is over assisted and has no feedback. It is also not precise with a lot of play in the center position. There is a lot of lock available, making it a breeze in city traffic but highway driving is best left to you chauffeur. The brakes are similarly inert. Stopping power is up to class standards, as our tests proved, but there is no feedback through the pedal. This makes panic stops a tense affair and we found ourselves jabbing at the brake pedal harder than we needed too on more than one occassion. Not a dislike per se but an unknown quantity. The Fortuner's reputation is built almost entirely on its impeccable quality. We still don't know how the Alturas G4 will be to live with over an extended period of time but it will have to come within striking distance of the Fortuner to displace it as the sales leader. Our test car had a few plastic bits that felt flimsy but that it is just too early to tell.